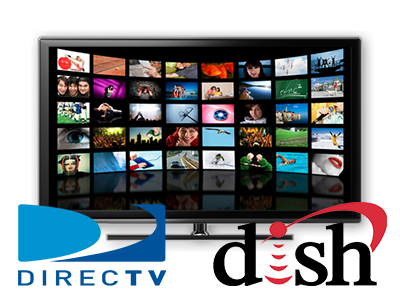 Dish Network or Direct TV, we will help you pick the best packages and services for your needs. 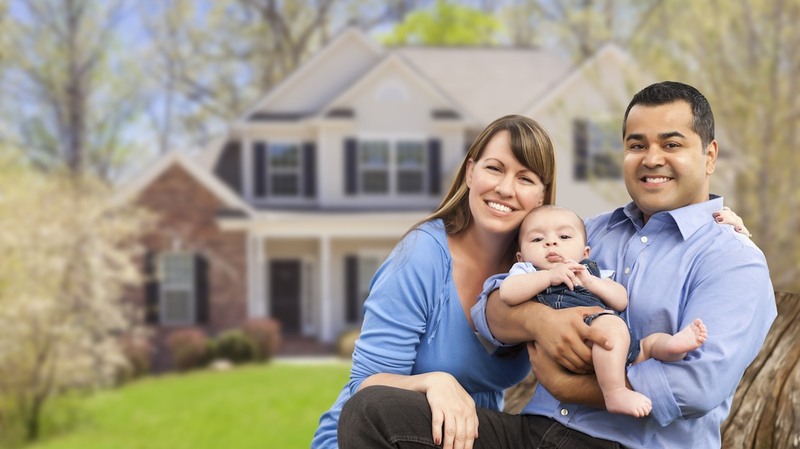 Protect your home and your family with security that is top of the line. High Speed Internet for the entire family and with multiple providers you always get the best deal. Smart Home Solutions is owned and operated by Heather and Zach Marti who have over 25 years of combined experience in the telecommunications and security industries. Our commitment to outstanding customer service is one of the many reasons we started Smart Home Solutions. We combine all our services and expertise to help you save time and money. We can help your family stay safe, entertained and connected without the hassle of multiple sales agents or appointments. Locally owned and operated.